Below are resources that we use or recommend for advisors. Truth Concepts is financial software that “tells the whole truth” about money. 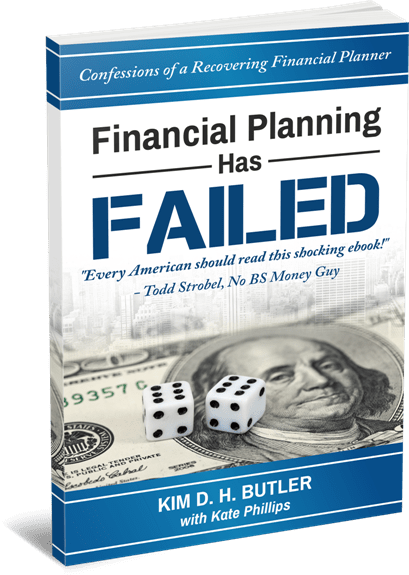 Used by our Prosperity Economic Advisors (as well as other financial, insurance, and real estate specialists, plus investors), Truth Concepts builds financial confidence by illustrating the impact of various financial strategies and choices. Content 4 Clients licenses content to “Prosperity Economics” advisors to use on their website, blog, and social media. It includes ebooks, special reports, articles, a video, images, marketing training and more. Truth Training is a live, 3-day, hands-on class taught by Truth Concepts developer Todd Langford with Kim Butler. At Truth Training, Todd demonstrates how to use the software, including how to understand and relate important financial concepts with stories and examples. The National Network of Estate Planning Attorneys helps to create estate plans that work for clients, while creating a process that serves advisors as well. They are a valued resource for the Prosperity Economics Movement when it comes to legal concerns for advisors and clients. iBennie gives you access to incredible savings on hotels, groceries, local restaurants, cash back shopping, event tickets, insurance and more –all while supporting your favorite cause. Goodcare is an independent consulting firm that helps consumers navigate healthcare choices. Goodcare’s Dr. Katy Votova advises clients how to integrate financial strategies with healthcare realities, including Medicare. She also educates advisors on the impact of healthcare costs. Kolbe is your source for personalized information about how you go about getting results. This is NOT a personality quiz; instead, this program identifies how to capitalize and work with your natural tendencies. We’ve used Kolbe results for many years to help us build a team where everyone loves their work. SendOut Cards is a time-saving, relationship-building resource that allows you to send beautiful, customizable, signed greeting cards in the mail without ever leaving your home or home. Professionals use SendOut Cards to keep good thoughts flowing OUT and money opportunities flowing IN. Email us your code we’ll share our campaigns for free. The Torch provides is a simple yet robust and effective way for people to share important information with loved ones, such as emergency instructions, contact information for doctors, and instructions on where to find essential documents. It also helps advisors stay in touch with clients and their family members. 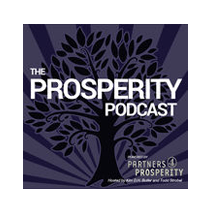 Kim Butler discusses how to build wealth the “Prosperity Economics” way. Click on the link above to find archived shows on many topics for investors, consumers, business owners, and financial advisors. The book also served to help re-engage”dormant” clients and inspire prospects into action… all without a single paid advertisement! Get Free Updates and an Ebook! Subscribe for information and trainings on things like marketing that works, how to help more clients, running a more profitable business, event announcements and other news.